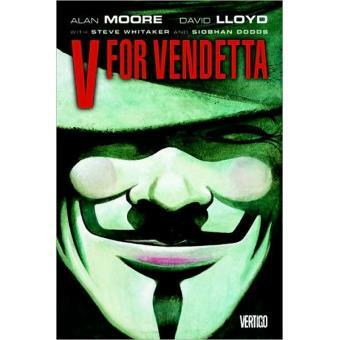 One of the accomplishments that cemented Alan Moore's reputation - soon to be a major motion picture - returns in a stunning new edition. A terrifying portrait of totalitarianism and resistance superbly illustrated by artist David Lloyd. A sequela de Fight Club, os clássicos de Alan Moore, a biografia de Nick Cave. Se gostas de banda desenhada, tens mesmo de conhecer estes livros.